Start taking classes at The Fitness Loft and other studios! 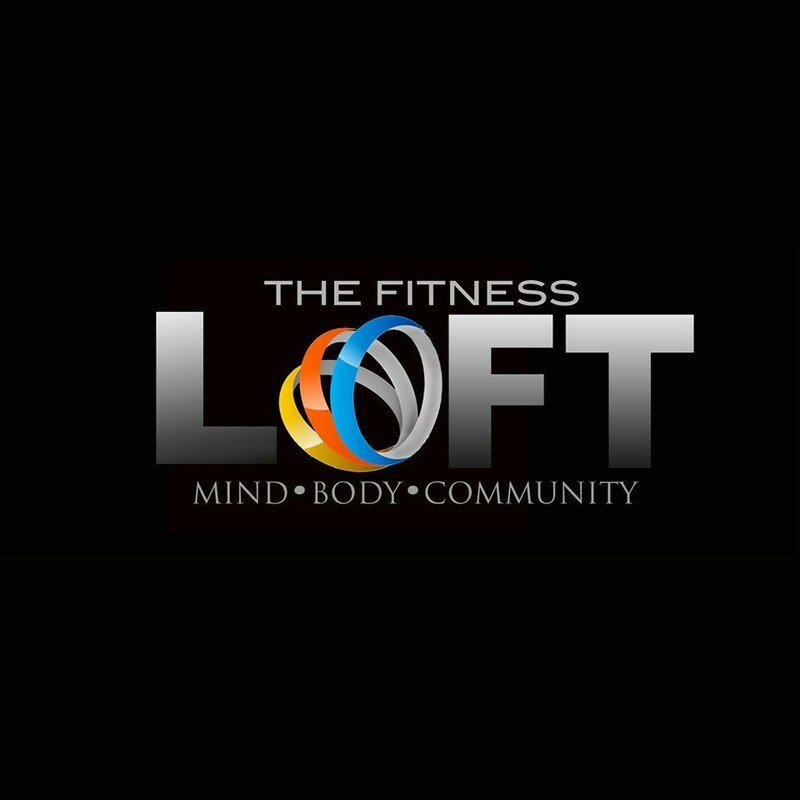 The Fitness Loft takes a holistic approach to health and wellness by focusing on the mind, body, and community. They are dedicated to giving their members every tool they need to be successful in leading a healthy lifestyle. Super fun workout! More of a low intensity than moderate or high though. Great class but hard to hear the instructor. This was so fun! It was like boxing to music. I am sore (in a good way)! Tiffany is awesome. Love this Sunday class. I wish there were more Les Mills options here because this gym and the instructors are awesome. Would love to see the Barre class or Body Step classes added to their rotation! One of my favorite gyms in town! This was my 3rd bodypump class, and I am hooked. It's a full-body workout that leaves me feeling toned and fit every time. Eat a lil something an hour or two before class; you'll need the energy to make it through the class. I was hesitant to do virtual reality but you just lose yourself in it because of how great the workout is. Tim was very helpful in showing me how to do it and he also explained what muscles I was using so I knew what would be sore tomorrow! I highly recommend. I love Bodypump and it’s a great workout! Unfortunately, I had the comparison of taking this class at another studio with actual Les Mills equipment and a much more upbeat teacher. I’d still recommend the class for a great work out. The class was upbeat, but I didn’t find it much different than other Zumba classes I’ve taken as far as moves/song selection. I found Chris to be a little too into himself, and wasn’t terribly helpful with coaching on the moves (sorry!). The gym itself is really beautiful, though, and the fact they have a parking lot is great for a downtown gym. more of a fun video game than a workout but it was something different to try! best zumba class in town!